A few of the photos that didn’t make it to the main 2012 page, but worth a gander if you’ve got a moment. 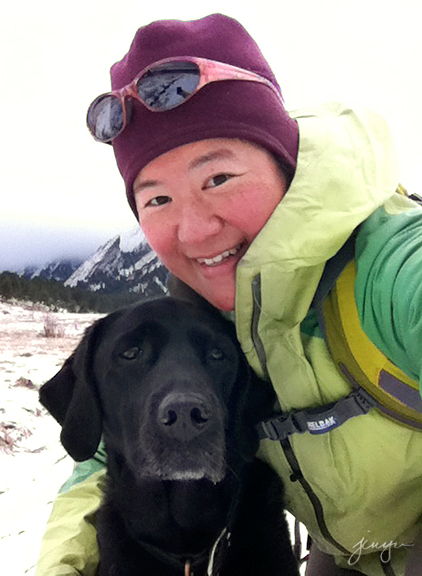 Enjoying a snowy winter hike with Kaweah on a January day in Boulder (iphone). 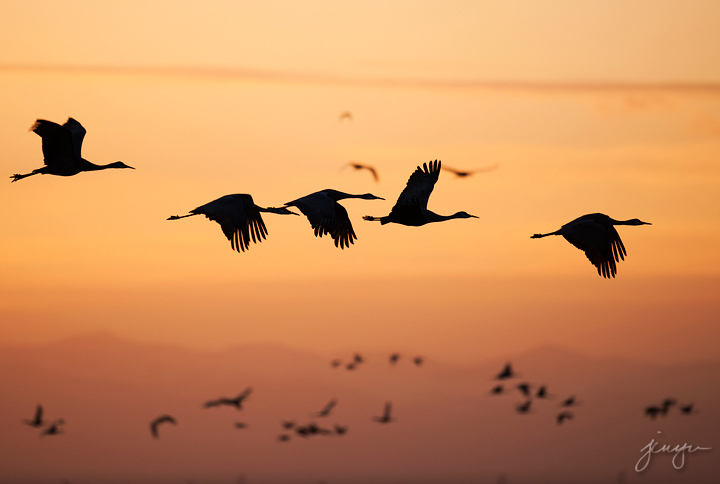 More sandhill cranes near Monte Vista, Colorado (March). 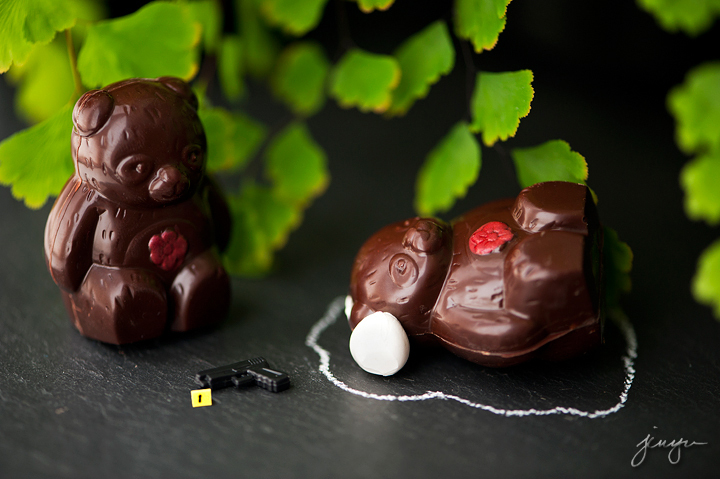 Taking creative license with a client’s marshmallow chocolate bears. 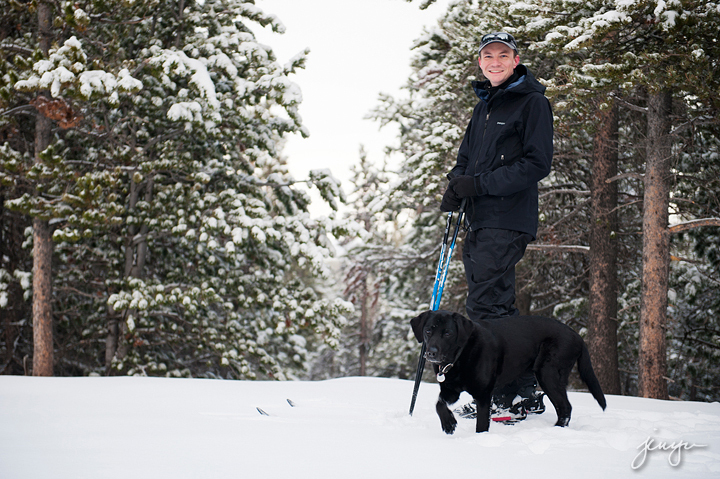 Kaweah loves the snow (April). 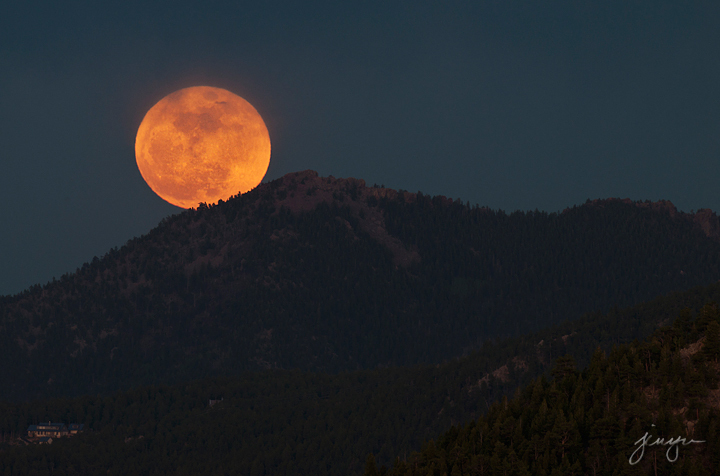 The rise of the May supermoon! 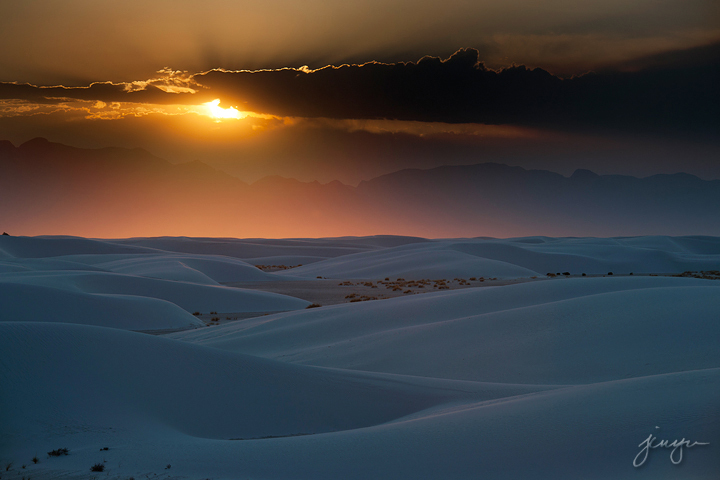 Sunlight reflected off the dunes, White Sands National Monument, New Mexico (May). 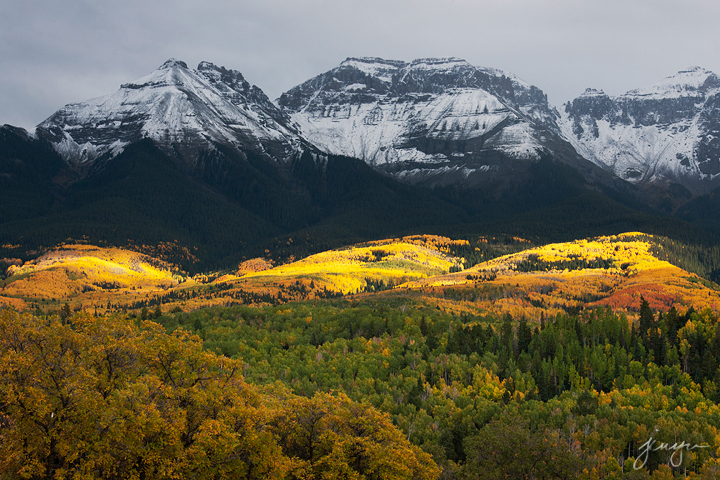 A break in the clouds lights up the aspen-covered foothills of the Sneffels Range (September). 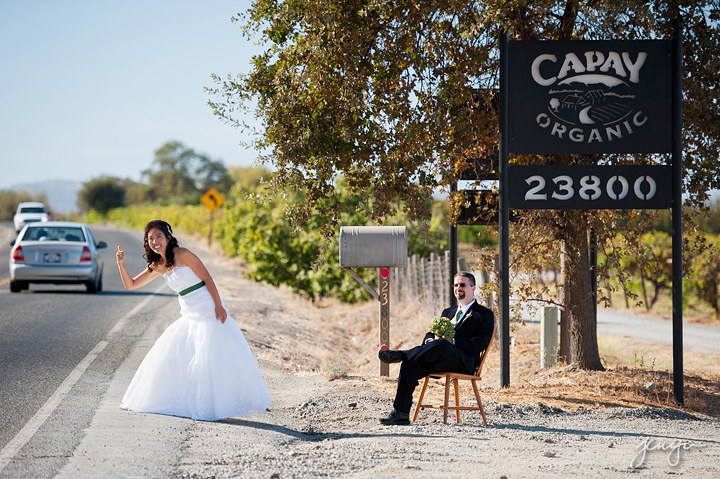 I loved working with this fun couple in California (October). Breathtaking, all of them, but my favorite is “Sunset over White Sands”, not only for its beauty and serenity but for the memories. My first home in the states was Alamogordo, and of course the birth of my first child. Fond memories of White Sands!